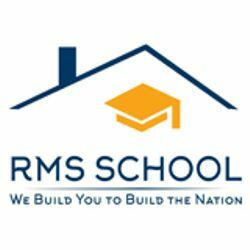 RMS School is a leading Skill Development, Education & Training Institute in Chandigarh that conducts employment Oriented Courses. Our Focus is on Career & Recruitment Management Service (CRMS) to help candidate get the skills they need to become job ready. 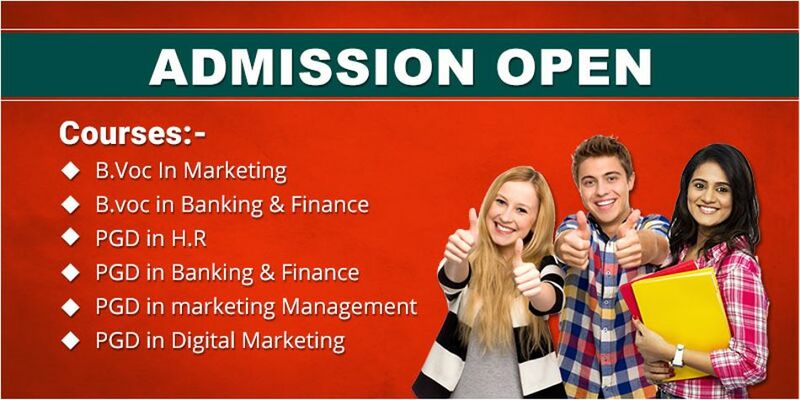 RMS, the Training Hub Partner of TISS-SVE, provides opportunity to students and working professionals to enhance their skills and get industry exposure via On Job Training (OJT) through its unique model: ‘Earn While You Learn’.